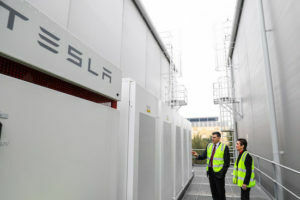 Solar Incentives, Installers, and Quotes for Sydney and NSW. 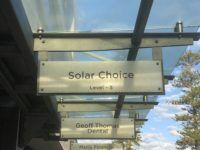 Solar Choice articles about solar power installers and solar power policy in New South Wales (NSW). Solar Choice is Australia’s solar power installation brokering and solar quote comparison service. Contact Solar Choice for a free comparison of solar power quotes in NSW. Solar Choice’s Solar & Battery Price Indexes are going quarterly! NSW solar feed-in tariff rates to drop from 1 July 2018: What does it all mean?